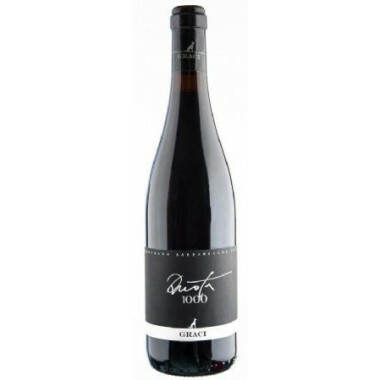 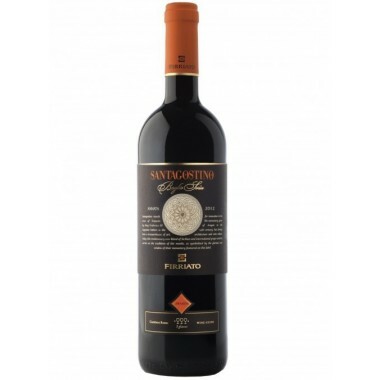 Nino Negri - Sfursat 5 Stelle Valtellina DOCG Buy Here | Saporidoc UK. 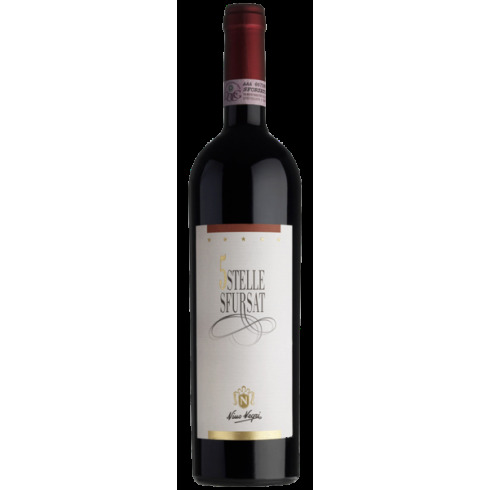 2010 Sfursat 5 Stelle Valtellina DOCG - The flagship wine from Nino Negri. 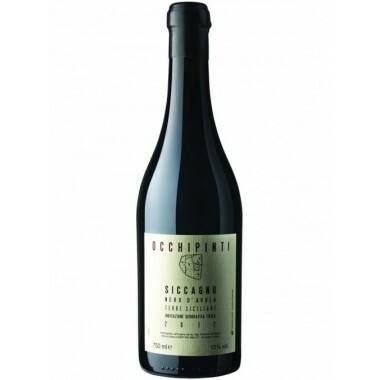 A unique Nebbiolo red wine from Lombardia made from a selection of the best grapes and only produced in the best years. 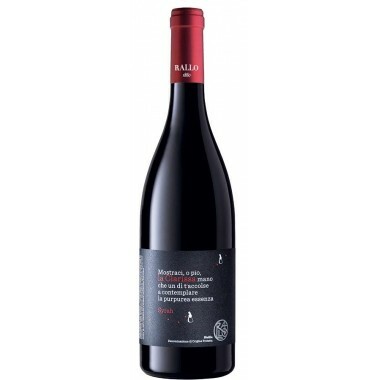 The nebbiolo grapes for the Sfursat 5 Stelle come from the vineyards on terraces well exposed to the south at an altitude of 400-450 metres on loose shallow sandy-loamy soils. 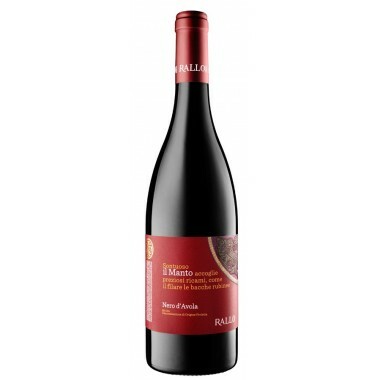 The grapes were picked by hand in the most acclaimed parcels of Valtellina Superiore. 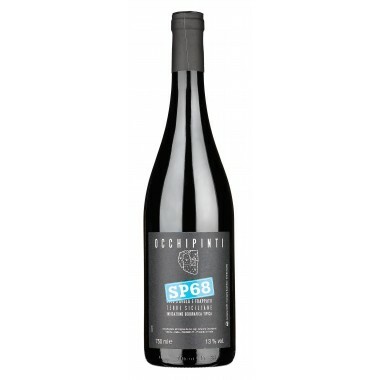 After natural drying for 3 months they were vinified on their skins, with long maceration. 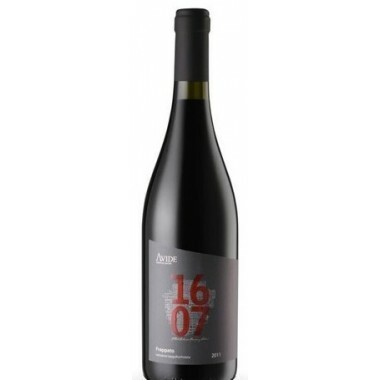 Then ageing for 18 months in new French oak barriques followed by further ageing in the bottle for another 6 months. 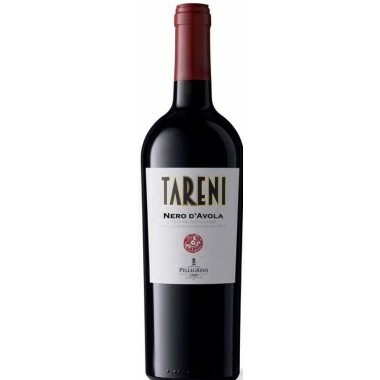 This results in a powerful wine with a long storage potential. 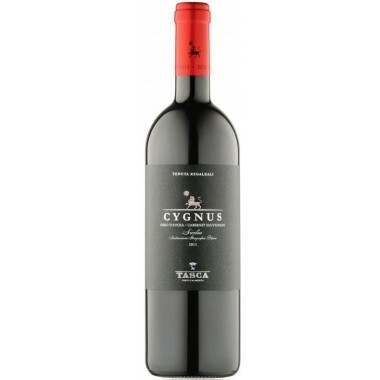 Bouquet: Rich and highly complex aroma, with elegant sensations of plums preserved in spirits, and tobacco. 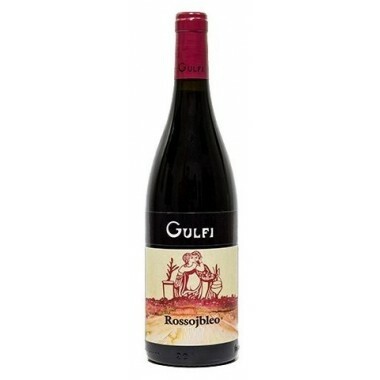 It is redolent with spicy notes that disperse into hints of coffee. 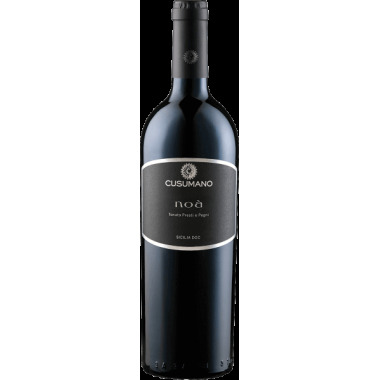 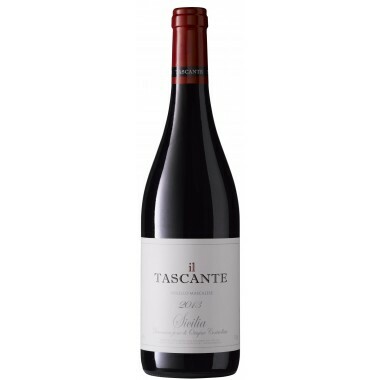 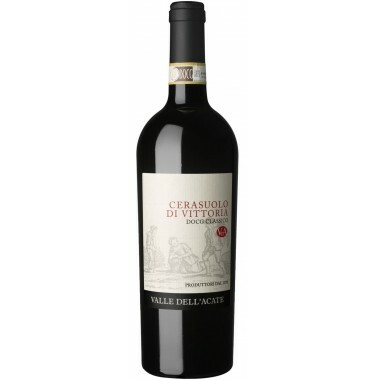 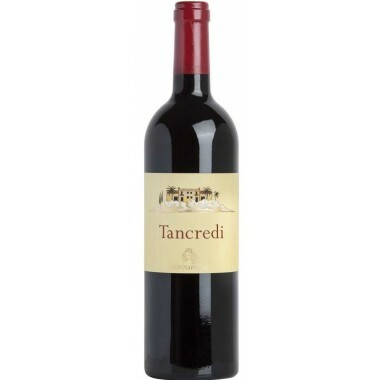 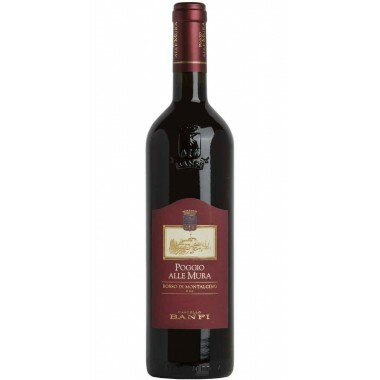 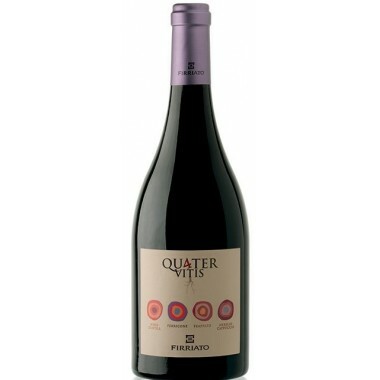 Taste: The flavour is concentrated, vigorous, extraordinarily intense and pleasant, with an aristocratic undertone of ripe blackberries and spices. 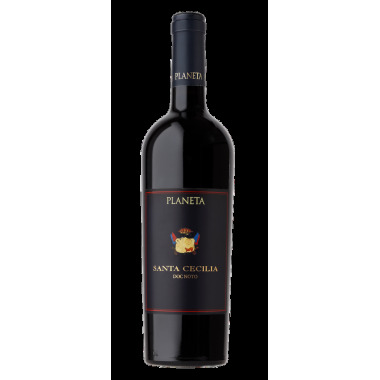 Its finish is full-bodied, rich and very persistent.